At Aerohive, we always love celebrating the Holidays. As our employees in the USA prepare to celebrate Thanksgiving, a lot of people have already started preparing for the Christmas shopping season. We reached out to our employees and asked what was on their Chrismas wish list this year, and we got some great responses. If you need a little inspiration for the tech-enthusiast in your life, take a look! One thing we couldn’t help but mention is an Amazon Echo Dot! It will be an easy way to experience an AI-driven HiveManager. While you are busy wrapping Christmas presents during the Christmas holiday season, you’ll be able to Ask Alexa about the status of your network using any Alexa-enabled device! Watch the video below to see more. 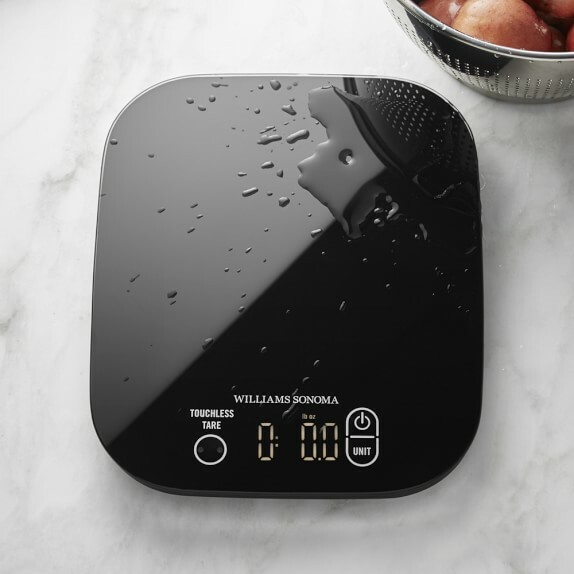 Why: This Christmas, I would love if Santa blessed me with a Molekule air purifier, which uses revolutionary nanotechnology to destroy pollutants at the molecular level. 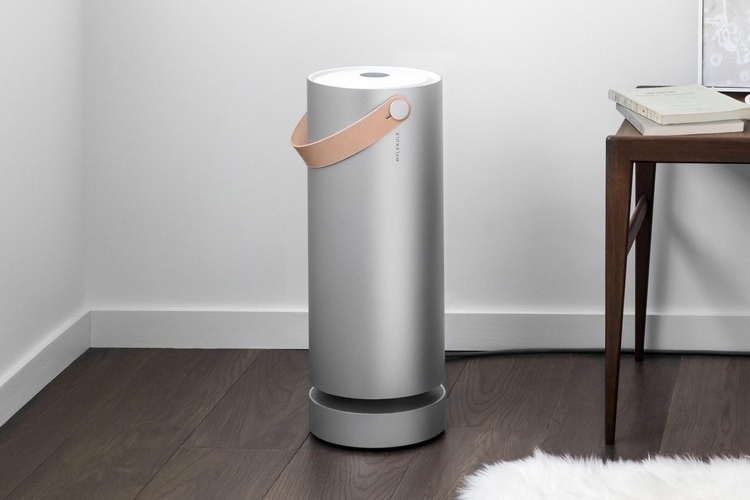 As a seasonal and dust and mold allergy sufferer, and now especially with all the smoke from the fires in California, healthy air is of the utmost importance and this high-tech air purifier would be a Godsend! 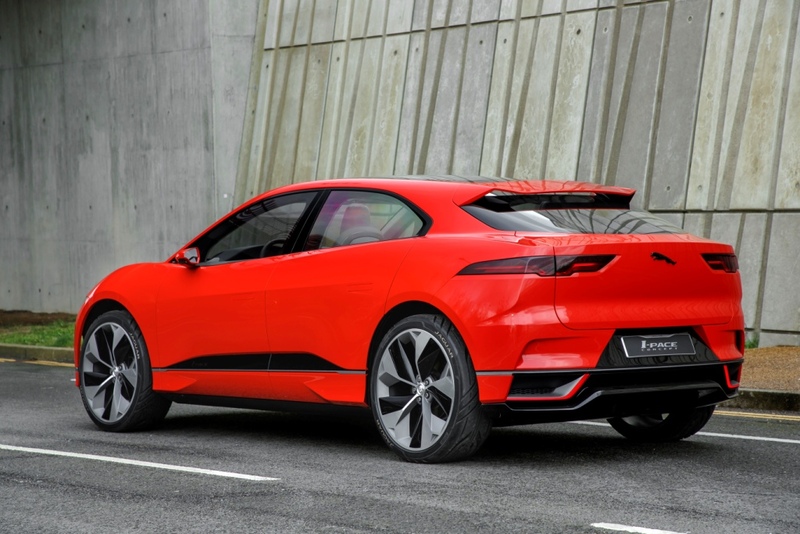 Why: This Christmas, I would love if Santa brought me a Jaguar I-Pace electric SUV. As a commuter in the California Bay Area, I am concerned both about global warming and the rising cost of gasoline. Aerohive has free-to-employees electric charging stations, so they effectively subsidize the commute of employees with electric vehicles. The I-Pace has a range of over 200 miles, looks great, and meets my performance expectations. Please, Santa, I’ll be good this year! Why: This Christmas, I would love if Santa brought me a Direct Metal Laser Melting 3D Printer, because as a racecar driver, I break stuff. I have 3D printers for plastic, sufficient for making replacement components for inside the cockpit, but the thought of making my own stronger and lighter wheels or other functional prototypes is extremely attractive. 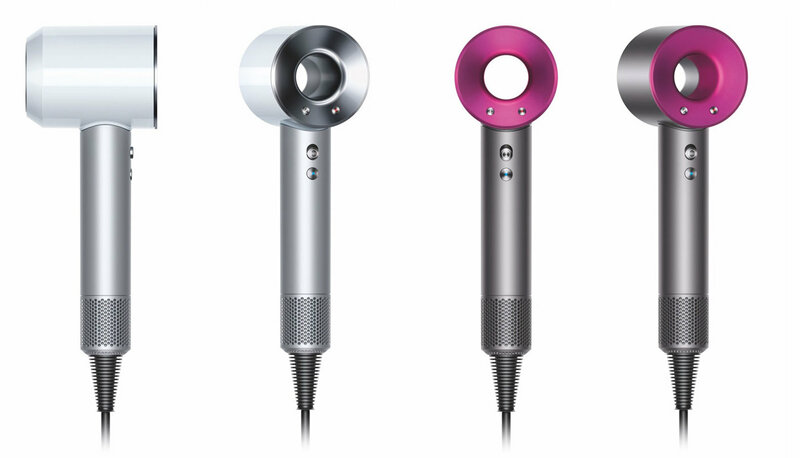 Why: The Dyson Supersonic Hair Dryer is at the top of my Christmas list! Don’t be fooled by its size. It’s small, but mighty with a digital motor V9. The technology within the dryer is so high tech that the distribution of heat is more controlled, which in hand will reduce damage and protect your hair’s natural sheen. It beats your average blow dryers by cutting drying time in half. Being a mom of 2 and always on the go, I’m always trying to find ways to do things efficiently and in half the time. Santa, please and thank you! Why: These will come in handy for all the holiday baking and cooking that I have planned for this year! 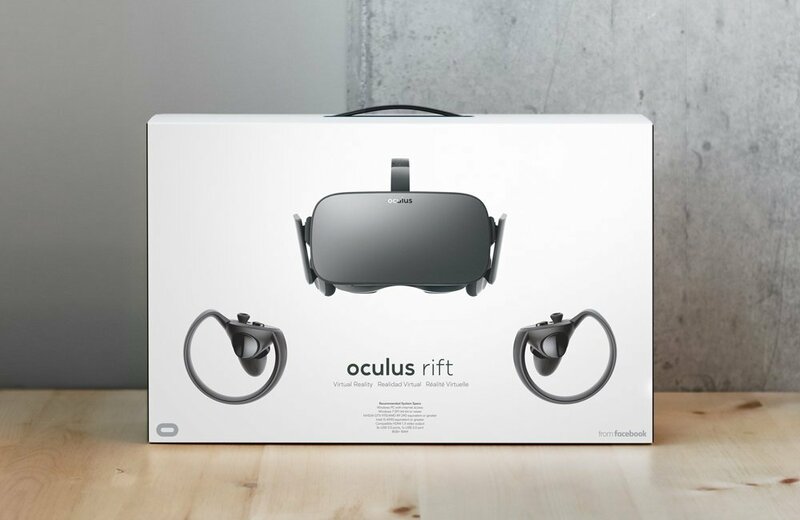 Why: I’m very interested in VR and it had matured enough to have great games and experiences now (example: beat saber). Why: I am using a plethora of servers in my home lab and they all have HDMI out, but my monitor only has one HDMI in. Todd would also help with the tedium of having to switch my keyboard and mouse over every time. Why: Useful for resetting my internet connection while I am out of the house. Or great for Christmas lights while I’m out of town. It gives me a lot of flexibility. Can also be used to Alexa-fy my lamps without getting Phillips hue bulbs. Why: I’m hoping that Santa leaves a Coravin Two Wine Preservation System under the tree for me. 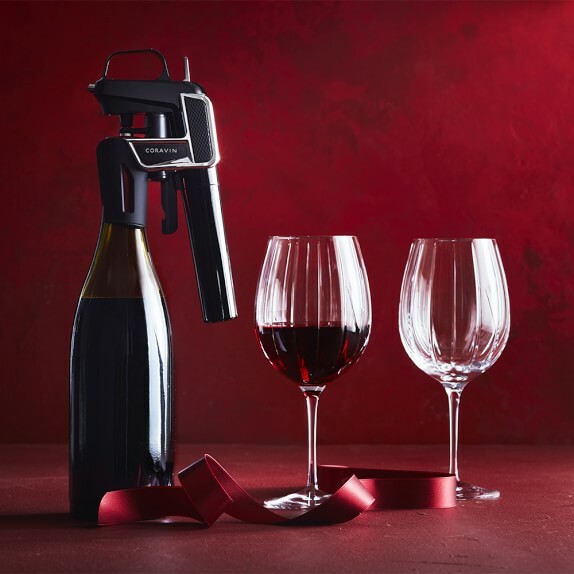 The Coravin systems allow you to pour wine without removing the cork and preserving the quality and taste of your wine for over a month longer. Why: I love taking my boat heading to the keys to search for sunken ‘treasure’, and by treasure, I mean anything of interest and yes, a lost galleon would be great too. Using Google Earth you can now actually locate treasure sites, this is an example of the USS Alligator’s ballast pile (in 5 o’clock position), sunk in 1822. Back in the 70s treasure hunters in the Keys would search for wrecks with a 3 man boat crew, one piloting the boat, one with a mask/snorkel being towed behind the boat and a third with a rifle making sure the towed individual was not too attractive to sharks! 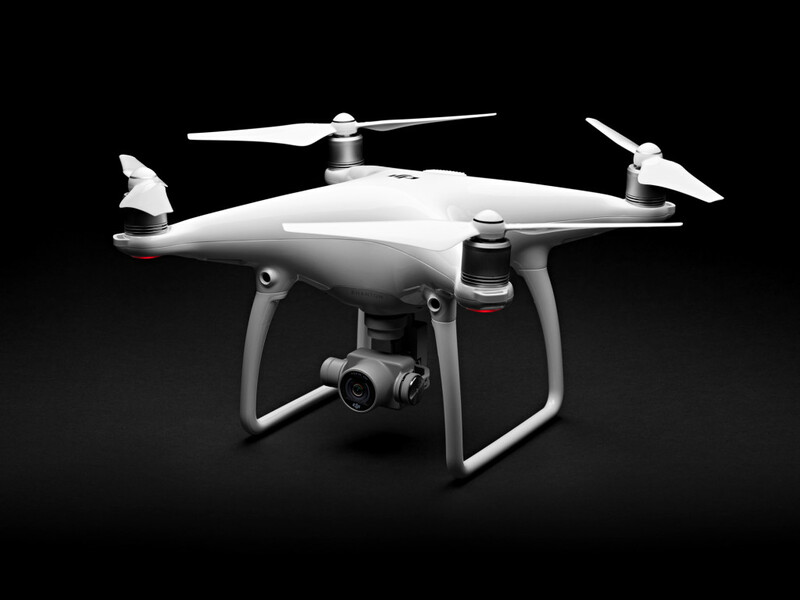 Using Google Earth, real-time drone video and an underwater camera system is the ultimate amateur ‘treasure’ hunting kit. 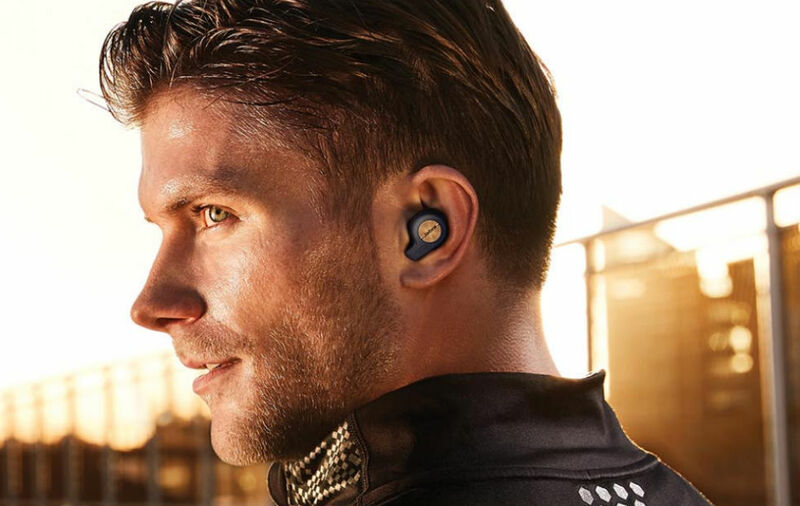 Why: I know everyone is clamoring for the Apple AirPods but I actually prefer the form factor of the Jabra Elite 65t better. It fits more comfortably around your ear and the sound quality is better than the AirPods. And I like how it’s almost invisible when you’re using it. Aerohive understands the importance of reliable network connectivity. Businesses rely on our products and solutions to their serve their customers, employees, and even patients. We come to work every day with that in mind. We are focused on continuously delivering industry-leading innovations, including AI and machine learning, and radically simplifying access network operations for millions of daily users.